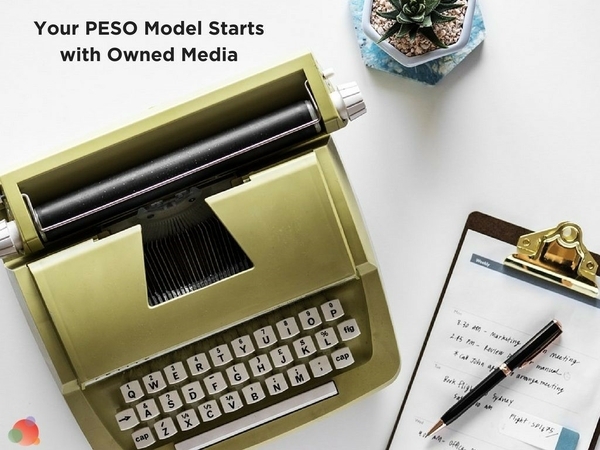 Now that you understand what the PESO model is and how owned media fits into it, it's time to move on to earned media—the backbone of every communicator's job. This isn't going to be your grandmother's media relations, however. Your sole goal for marrying owned and earned media is to gain a link to your website. That means you will pitch blogs and media outlets—those that have slightly higher domain authority than your own. And you will not pitch interviews or features or stories about your organization. You will create contributed content. It’s very, very important you pitch it this way. 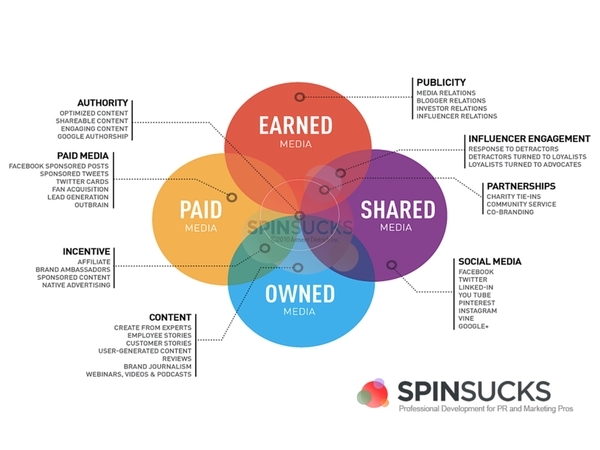 Earned media is where you’ll get the high-quality link back to your site that Google values. If you don’t get the link (or links), your content will probably just hang out on page two of search results and not work for you while you sleep. But if you marry owned and earned media, Google will see you’re not only an expert on the topic, other highly valuable sites do, too. I’m going to repeat this: it’s very, very important you pitch it this way. Head over to Google and do a search for your priority keyword—the one you put in your main hub of the content map you did last week. Which media outlets and blogs show up on the first page? What about the second page? I'd even venture to the third page of results for this exercise. Let's use "earned media" as the example. Just glancing at this list, and because I have a gazillion years of media relations experience, I know they all accept contributed content in some form. That makes these 10 outlets my media list for my "earned media" content. But, if you don't know, you'll have to do some research before you finalize your list. Go to each site and find their editorial calendar and guidelines. Every one of them has a way for you to contact them and you'll use that to begin your earned media outreach. Once you've solidified your list, add them to your content map. This part of your content plan is where you, as a communicator, have an unfair advantage over other content marketers. Even if you’re only a year out of school, you know how to pitch an editor. And that’s exactly what you’re doing here. Now it’s time to pitch! In your email to the contributed content or guest post editor—whichever term they use—introduce yourself and note you are interested in writing a piece about your main topic. …you are going to link to something you published on your own site in your contributed piece. This is the part where every communicator on earth gets tripped up. EVERYONE says, “No one will include my link!” That just isn’t true. Because we are people pleasers by nature, we’re scared to ask media outlets and blogs to include our links. But in all of the years I’ve been doing this, I’ve only seen two publications refuse—TechCrunch and MediaPost. My advice for those two publications is to avoid them. You can pitch them for other stuff, but for marrying your owned and earned media, they are not useful to you. Without a link to your incredible content creation masterpieces, earned media will do you no good. You have to, have to, have to get a link from them to you. No excuses. No exceptions. Just do it. And now comes the inevitable question: do I pitch what I have already published on my site? The answer is no. You do not pitch what you’ve already published on your site. No media outlet in the world will run something that has already been published elsewhere (unless it’s syndicated, but that’s a different strategy, altogether). What you do want to do with your already published content, though, is link to it in the content you’ve pitched to media outlets. Today we call this contributed content, but it’s also known as editorial, OpEds, bylines, or guest blog posts. The next question I get is: if I pitch content, will they tell me no when I ask for the link? 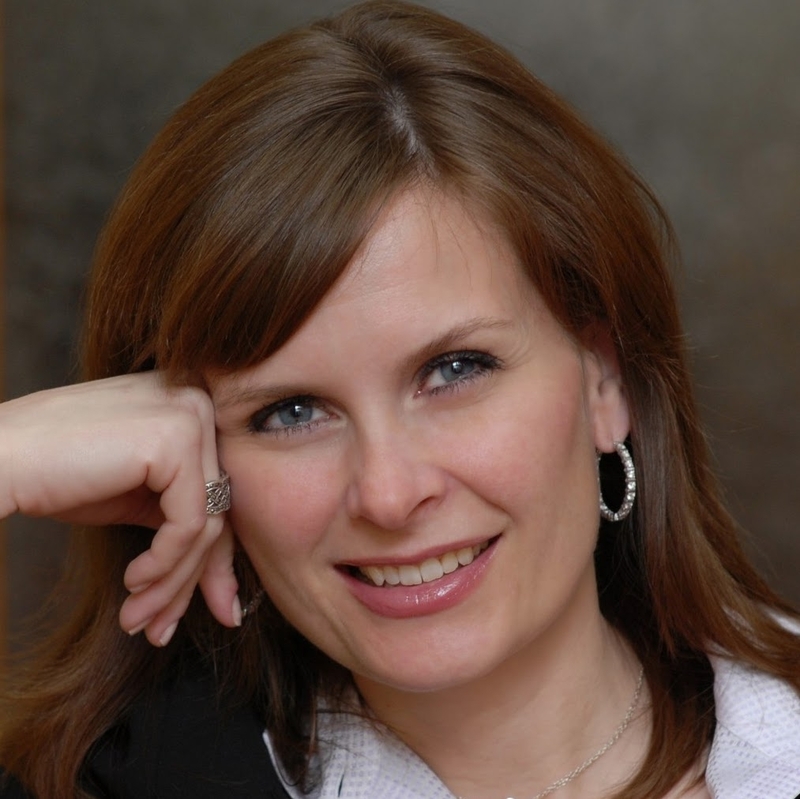 Once we get through those two questions, seasoned communicators start to freak out. They’re concerned no one will take their content, or they won’t get the link or myriad other reasons to procrastinate and not do the work. There are plenty of other marketers who now pitch contributed content for the sole purpose of link building. Do you really think an SEO expert can do this and you cannot? 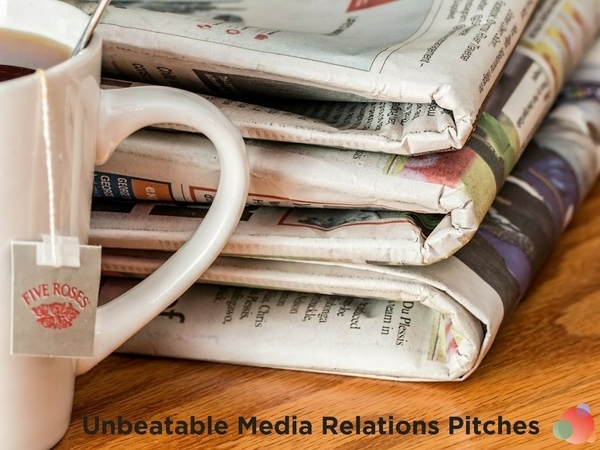 Earned media is the backbone of our discipline, which means you have the upper hand when pitching. Make sure your content is valuable, interesting, and exclusive and get to work. Start with your priority keywords. 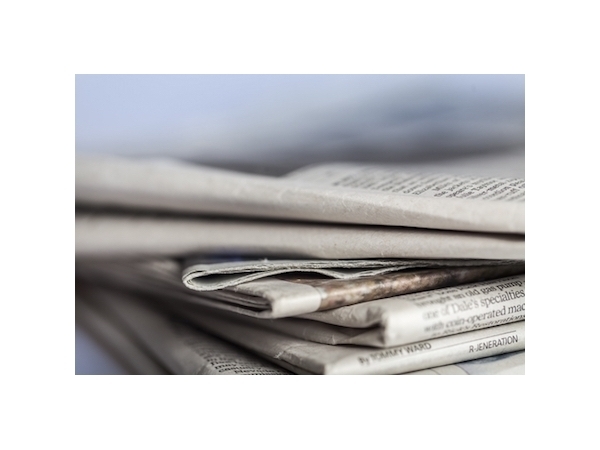 Identify media outlets already publishing—and ranking for—your keywords. Create high-quality owned content on those topics. Craft a personal pitch, that reflects what you know they’ve published, and shows your expert’s thought leadership in that area, as supported by your owned content. Optimize your content with anchor text and a link to something very specific on your website, such as the article you wrote on the same topic. If you follow this process, not only will you do all of the great things communications does (build awareness and thought leadership and credibility), you'll increase website visitors, search rankings, and marketing qualified leads. I'll tell you more about how to do that at the end of this series. There also is a grand surprise coming at the end of this series so watch for that. In the meantime, get to work on your earned media plan. We'll work next week on shared media. 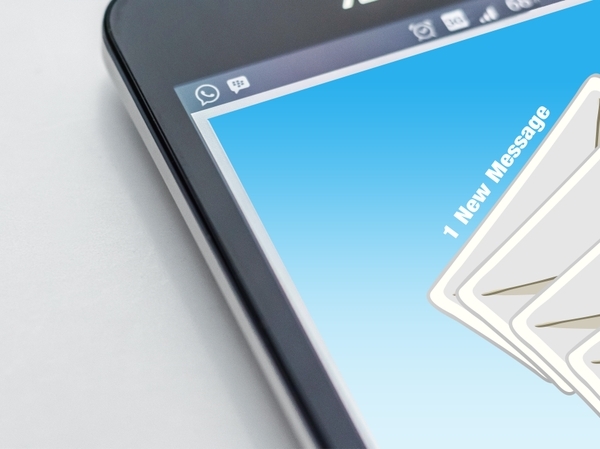 Your email pitch to the media: how long is too long?